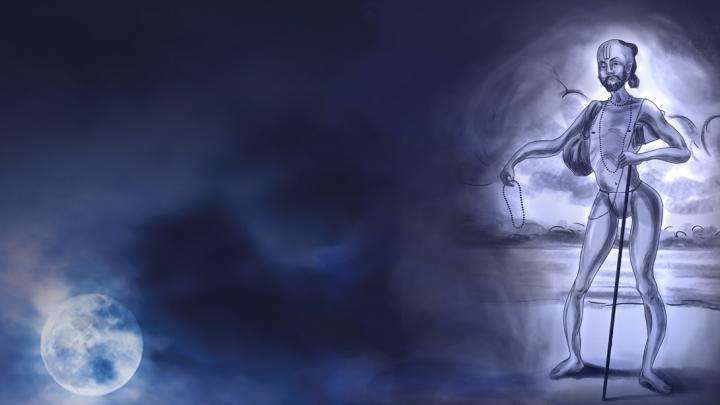 In this conversation, Sadhguru and author Arundhathi Subramaniam discuss human logic and its limitations. 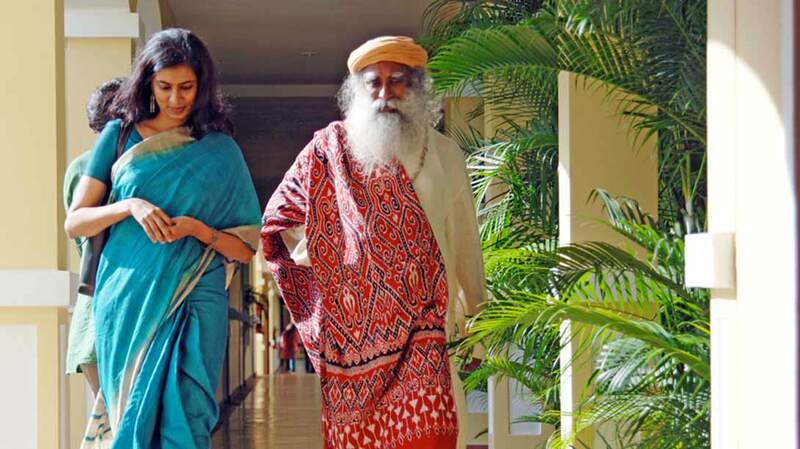 In this conversation, Sadhguru and author Arundhathi Subramaniam discuss human logic and its limitations. 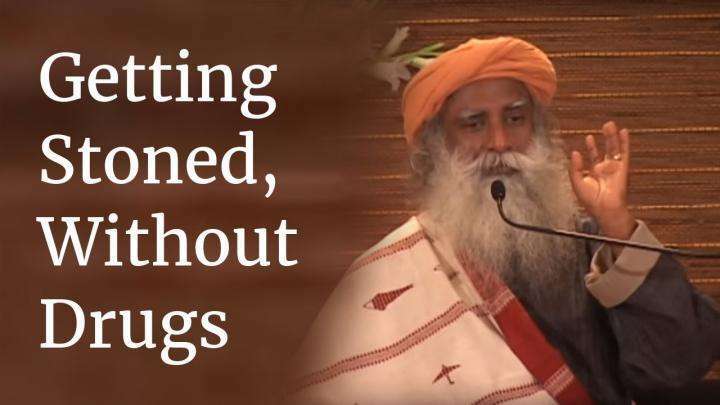 Trying to apply logic beyond the material aspects of life, Sadhguru says, is like trying to drive your BMW to the moon. Editor’s Note: For more of Sadhguru’s insights, follow him on twitter and facebook.